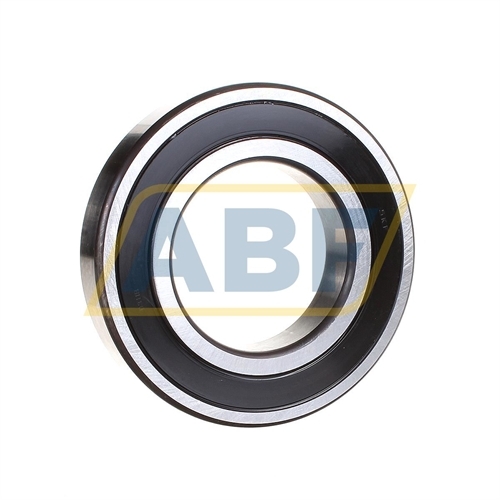 Technical details (2RSR.NR.C3) 2RSR=Rubber Seals At Each Side Of The Bearing. NR=Snap Ring Groove In Bearing Outer Ring And Appropriate Snap Ring. C3=Internal Clearance Larger Than Normal.